Transformers, Now is the premiere quick ship transformer supplier. 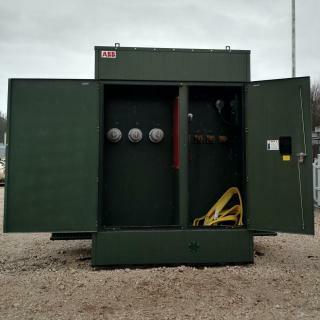 We can provide units from the smallest single phase pole up to a 50 mva substation. When you need a transformer now, we are here to serve you! 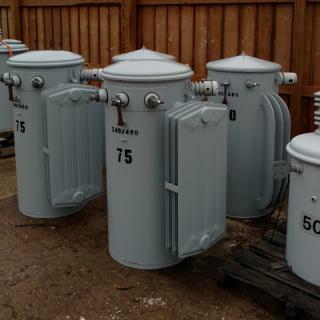 All sizes and types of transformers, including oil filled, dry type, single phase, three phase, pad mounts, and pole mounts. Transformers, Now! 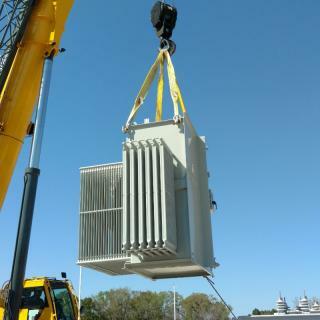 is committed to get the right transformer to our exceptional customers when and where they need them. 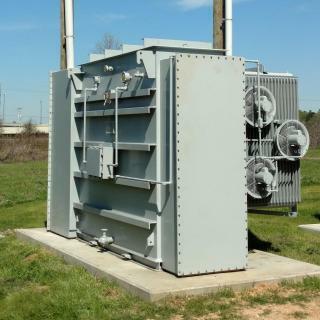 Our service to the power distribution industry is the unique ability to provide common and hard to find transformers very quickly. We use a combination of new, rebuilt and rewound transformers to meet each specific need. We start with your situational requirement and build a solution from there. Transformers, Now ! started in 1999 with the goal of helping busy customers find solutions to transformer sourcing problems. Our everyday business is for oil filled transformers needed faster than a normal factory lead time. Continually we offer solutions such as special banks of pole mounts and hard to find voltages on three phase pad mounts. We have provided single phase pole mounts as small as 1.5 KVA and rewound substation projects up to 138 kv and 40 MVA . 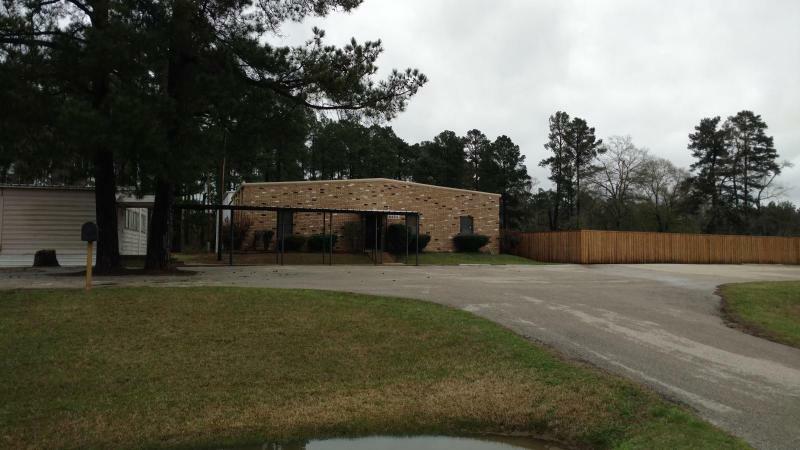 We have helped with major storms like Rita, Katrina, Ike, Sandy and Harvey. Our company shows consistent growth year after year through faithful honest service to our valued customers and well managed and accurate orders to our factory partners.